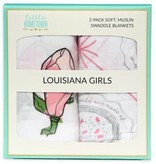 What are Louisiana girls made of? Sugar and Spice and Red Beans and Rice! 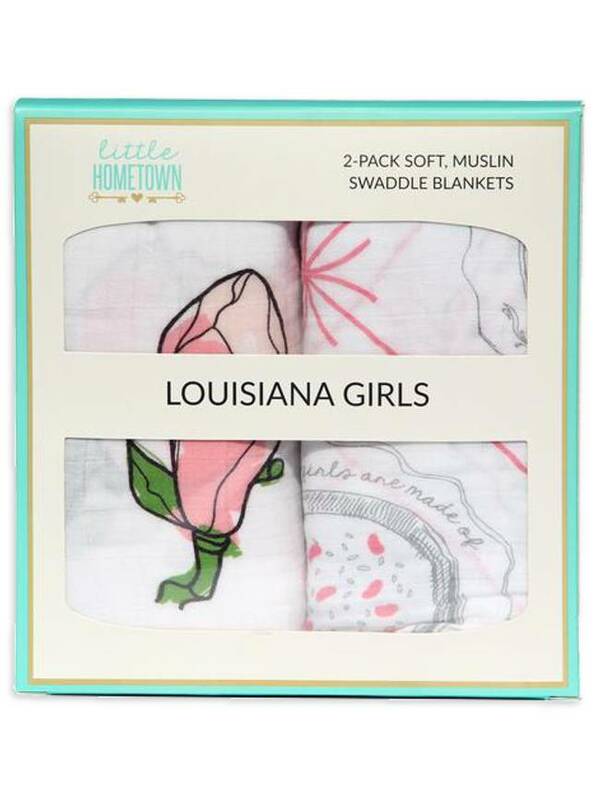 This Louisiana Girls 2-Pack Swaddle Set features an adorable Red Beans design and a Pink Magnolia design in the perfect shade of blush...or is it bashful? 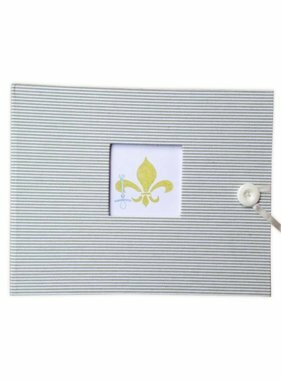 This set is the perfect gift for the little Steel Magnolias in your life.